Capital gains taxes are quite easy to avoid or minimize, but in order to do so you need to first understand how they work. Fortunately, these taxes aren't complicated. Capital gains are the profits you make when an asset that you own goes up in value. For example, if you buy one share of stock for $20 and a year later it's worth $30, you have $10 of capital gains. However, until you sell the stock, capital gains are entirely theoretical. After all, the price of the stock could easily drop back down to $20 or even lower and negate your capital gains. Thus, capital gains on an asset that you own are what tax experts call unrecognized capital gains and are not subject to taxes. Only when you sell the asset and pocket the gain will you finally be taxed. Most assets will be taxed either at the short-term or long-term capital gains rate (though some special types of assets, such as collectibles and artwork, have a flat capital gains tax rate of 28% regardless of how long you owned them). Assets that you own for one year or less before selling will be taxed at the short-term capital gains tax rate, which is the same as your highest income tax bracket. For example, if you're single and you made $50,000 in 2017, then you'd fall into the 25% tax bracket and your short-term capital gains tax rate would also be 25% for that year. If you own an asset for more than one year before selling it, you'll be taxed at the long-term capital gains tax rate. Like the short-term capital gains rate, the long-term rate is based on your income for the year, but it's a much more favorable rate. If you fall into the 10% or 15% income tax brackets, your long-term capital gains tax rate is 0%. If you fall into the top income tax bracket of 39.6%, your long-term capital gains tax rate is 20%. If you fall into one of the tax brackets between these two groups, your long-term capital gains tax rate is 15%. As you can see, the long-term capital gains tax rate that applies to you will always be lower than your short-term capital gains tax rate. Thus, it's important to hold assets for at least a year plus one day before selling them if you possibly can - you'll save a bundle on capital gains taxes that way. When you sell an asset and receive a capital gain, you'll report the sale on your federal income tax return for the year. If the asset you sold was an investment such as a stock or bond, your broker will send you a Form 1099-B early the following year. It will tell you how much you gained or lost on the sale and you can use this information to fill out your tax return. Sales of capital assets are reported on Form 8949, and you will usually also have to fill out Schedule D.
Depending on where you live, you may owe state capital gains taxes in addition to the federal ones. Check with your state's Department of Revenue or ask a tax professional to find out the rate that applies in your state. If you do owe state capital gains taxes, you'll need to report and pay them on your state income tax return. 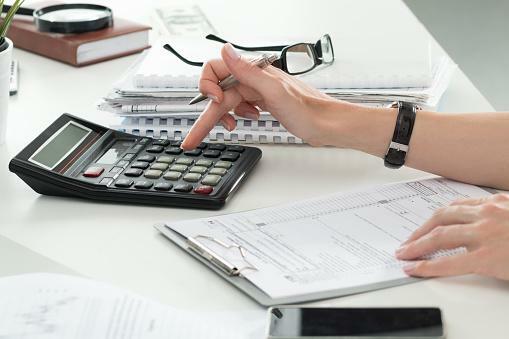 Simply holding all assets for more than one year before selling will help to keep capital gains taxes low, but that's not the only technique that will pare down your tax bill. One approach, called tax loss harvesting, allows you to balance out your capital gains with capital losses. 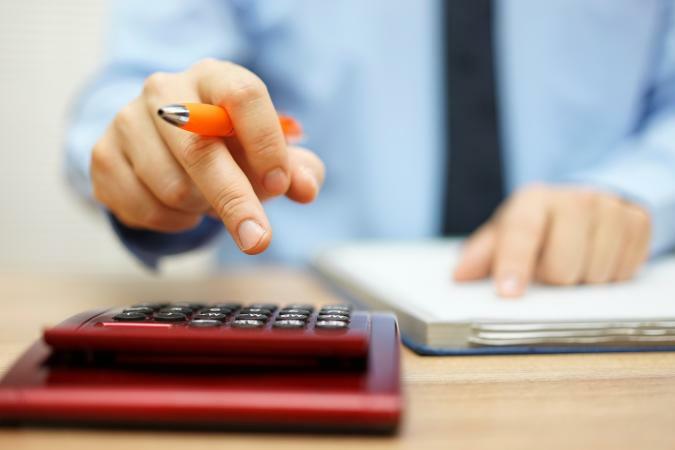 When you add up your capital gains on your annual tax return, you're allowed to subtract any capital losses that you suffered during the same year. A capital loss is the opposite of the capital gain: it's an asset that you sold for less than what you paid for it originally. If you own stocks from several different companies, some of which have gone up in value and some of which have declined, selling shares of both winners and losers will help minimize your tax burden. For example, say that you bought two shares of stock from different companies for $20 each. A few years later, one of the shares is now worth $30 and the other is worth $15. If you sell the share worth $30, you'll owe capital gains taxes on the $10 profit you made. But if you sell both shares in the same year, you can subtract the $5 capital loss you had on the share that decreased in value. Thus, you'll owe capital gain taxes on $5 of gain instead of $10 of gain, and your taxes will be one-half what they would be if you'd sold only the share that had gone up in value. Other, more complex strategies exist to reduce capital gains taxes, including special exclusions for certain types of gains. For example, homeowners who qualify can use the home sale exclusion to waive capital gains taxes on up to $500,000 of the gain from selling their home. If you expect to realize capital gains, be proactive in reaching out to a professional for assistance. Consult a tax professional, such as a CPA or EA (enrolled agent), to learn more about reporting requirements and tax-saving strategies for capital gains.